We all know that our skin is one of the first things people notice about us. That’s why it is important to make sure our skin is healthy and clear. Some people are blessed with flawless skin, but others have to work for it. Professionals can perform many different skin procedures and treatments. They can make your skin look great, help it heal, and take years off your appearance. Not everyone likes to go to a professional, though. 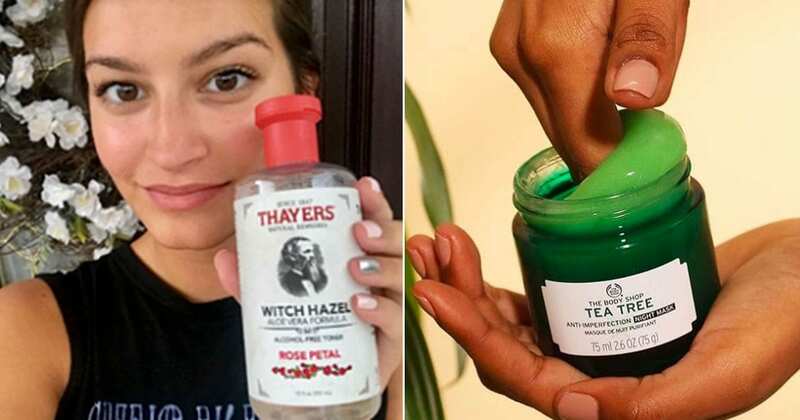 Some people prefer to do their own skincare maintenance at home. Thankfully, there are many commercial products that can help with that. 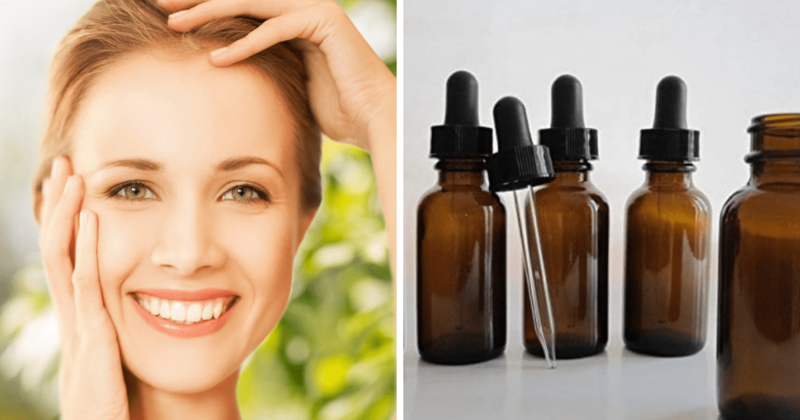 Knowing what is good for your skin and what isn’t can make your skin care regimen much simpler. 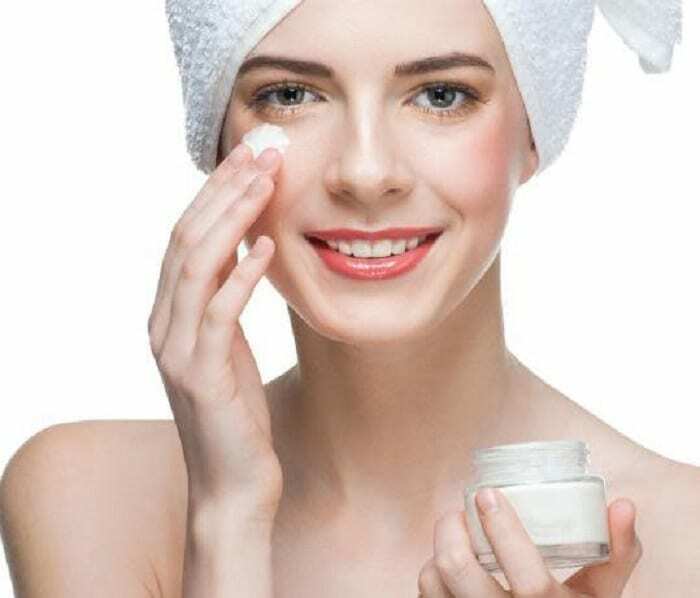 Here are 35 skincare tips form a dermatologist. Use them to make your skin healthier. You will look younger and more radiant, and people will notice how great your skin works. Even better, these tips are both simple and effective. The sun is bad for your skin. If you can avoid it, do so. If you have to spend time outdoors in the sun, be sure to protect your skin with sunscreen. You can’t have healthy skin if your body isn’t healthy on the inside. That means you need to take care of your health and get regular checkups. Your doctor can also tell you if it is OK to use certain beauty products. If you are applying for than one product to your skin, start with the thinnest. Layer the products on to the thickest product is on top. This will improve the look of your skin and allow each product to soak into the skin properly. You don’t have to turn to Botox to deal with wrinkles and sagging skin. You can plump things up with topical treatments. Apply ginseng to your face will help blood circulate and create a more glowing complexion. If you want to get the most out of your sheet masks, you need to make sure they fit properly. You can cut and trim them, so they fit tighter. You want them to touch as much of your face as possible. Don’t forget to press them under your eyes. Exfoliators aren’t all the same, and some are made for certain areas. Be sure you know what areas need the most exfoliation and use them properly. Some exfoliators are designed for oily skin and others for dry skin. Find one that targets your skin problems. Most people wait until bedtime to remove their makeup. If you are home for the day, though, it’s best to take it off as soon as you can. That will give your skin a chance to breathe and recover. You can always apply moisturizer and leave it on until bedtime. 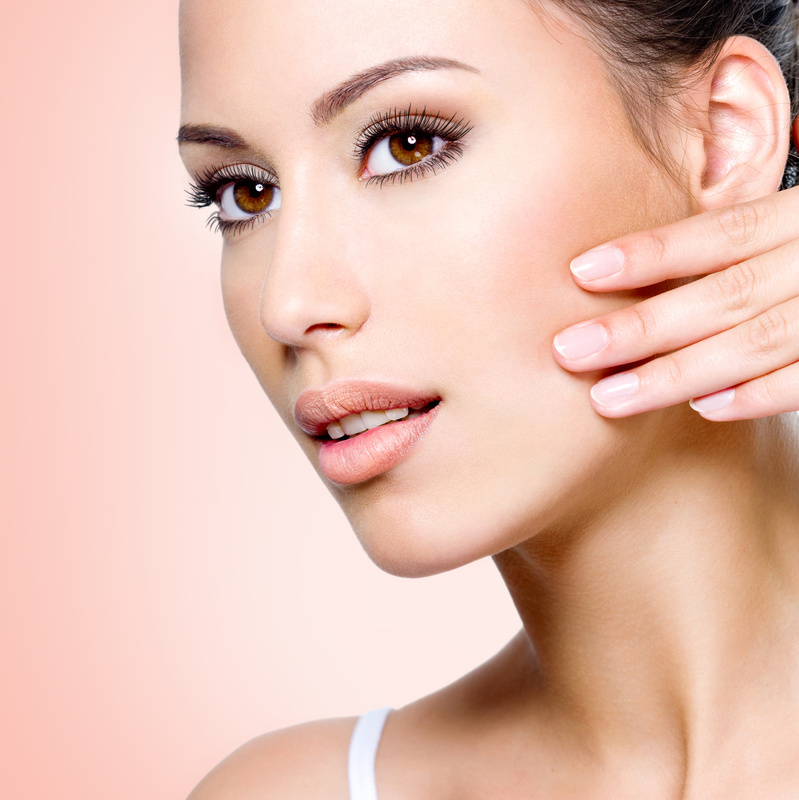 Your skin can become inflamed if it is damaged or if you wear a lot of makeup. Make sure you choose a product that has anti-inflammatory properties. This will help soothe your skin and give it a chance to recover in between makeup applications. It’s important to moisturize, but not all moisturizers are the same. You want to make sure the one you choose uses a lot of natural ingredients and no harsh chemicals. You should moisturize on a daily basis. 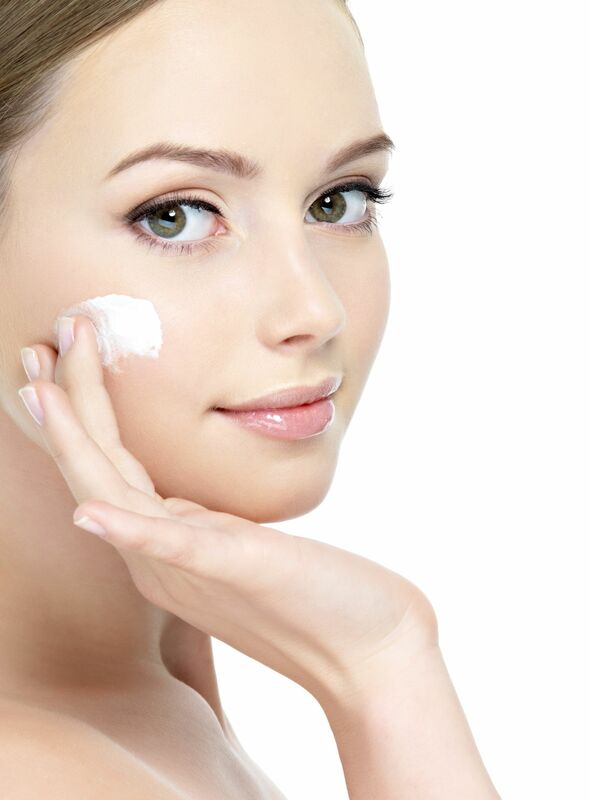 If a moisturizer makes your skin red or blotchy, toss it out and get a new one. Your skin helps your body get rid of things it doesn’t need. You want to make sure you are putting good things in your body, so they come out through your skin. If bad things come out, your skin will show it. 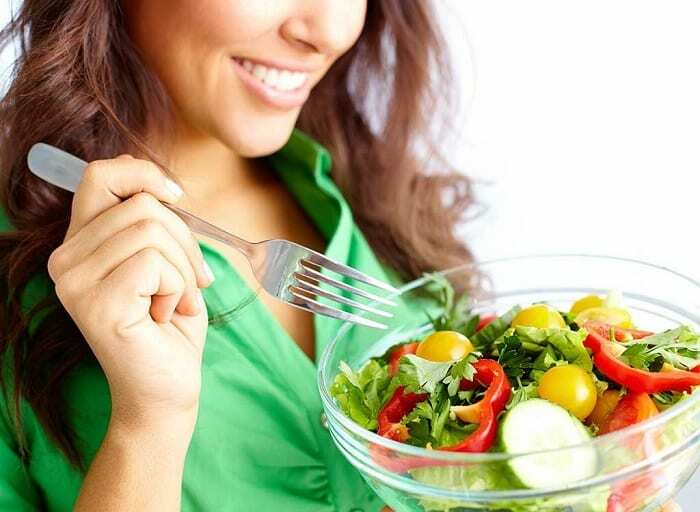 A healthy diet can do wonders for your complexion. If you aren’t getting enough sleep at night, your skin can show it. 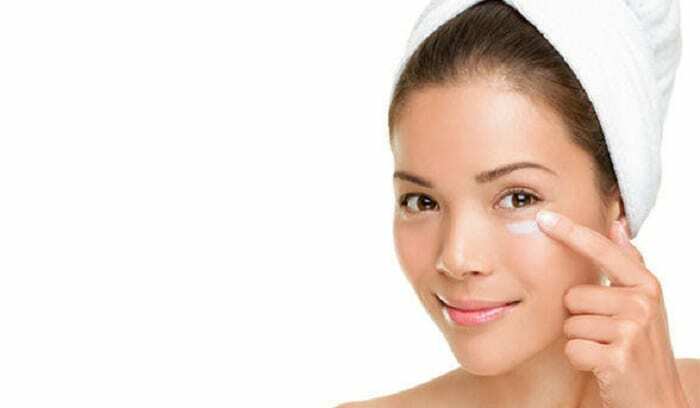 You may have bags under your eyes, and your skin will look blotchy and tired. Get at least six to eight hours of sleep each night. 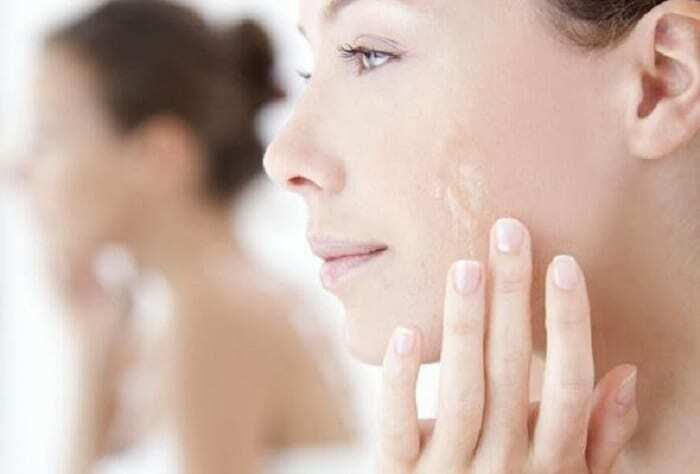 You will notice that your skin is healthier as a result. Exercise is great for your skin because it causes you to sweat. When you sweat, your pores open up and all the nasty stuff on the surface of your skin gets washed away. Try to exercise a few times a week to keep your skin looking clear and healthy. Substitute a soda or coffee with a green drink every day, and your skin will thank you. Greens contain a lot of nutrients that your skin needs. 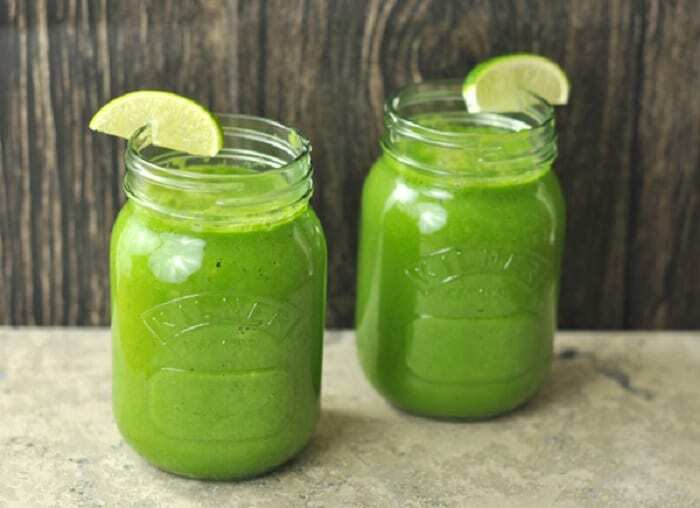 Drinking a healthy drink will help your skin heal and give it a healthy glow. It’s important to exfoliate your skin, but you shouldn’t do it every day. 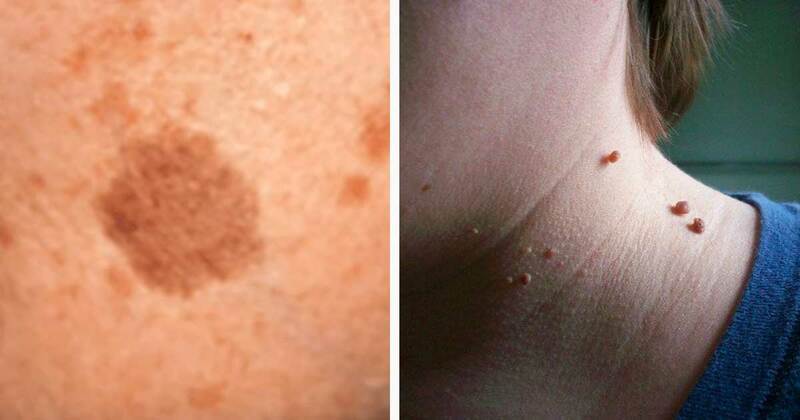 This can actually damage the skin and cause problems. It’s OK to do it every other day. If you have sensitive skin, you may want to do it even less. If you have never had a lymphatic drainage massage, it may sound a little strange. Your skin allows fluids to drain through it. That’s why it can appear puffy at times. A lymphatic drainage massage can help drain the fluids from your face, so it is less puffy. Your skin needs nutrients to be healthy. You can take vitamin supplements to make it healthier. 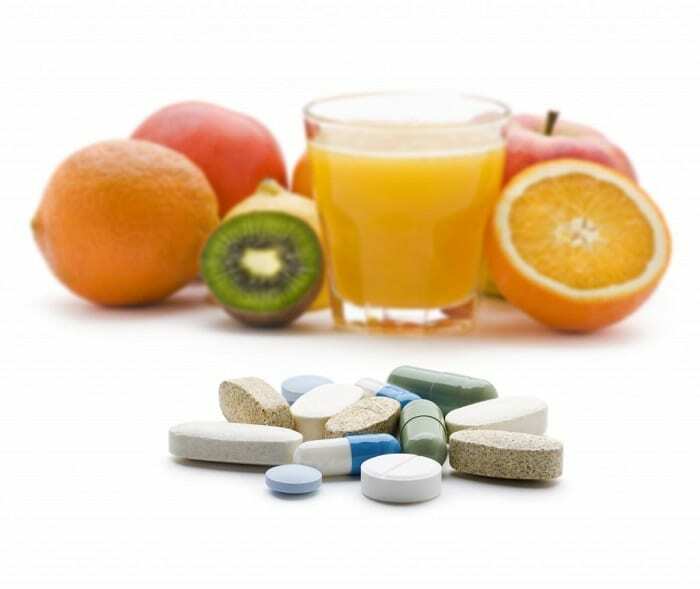 Some vitamins are even made to make your hair, skin, and nails look better. Don’t be afraid to take a daily vitamin. 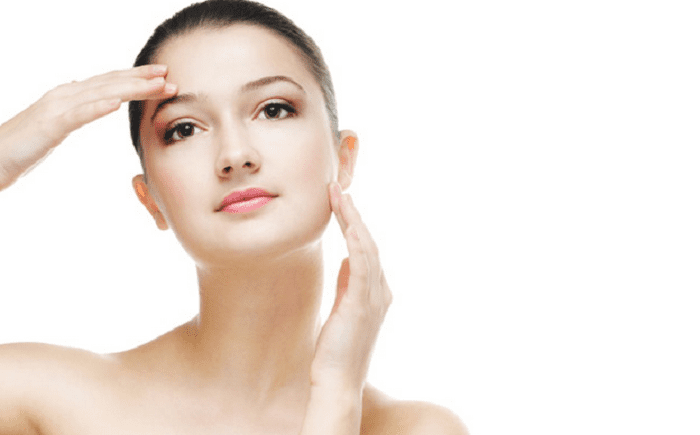 Peptides play a big role in fighting wrinkles, and they can be applied right to problem areas. They work well at reducing fine lines and crow’s feet. Best of all, these treatments don’t require any needles. 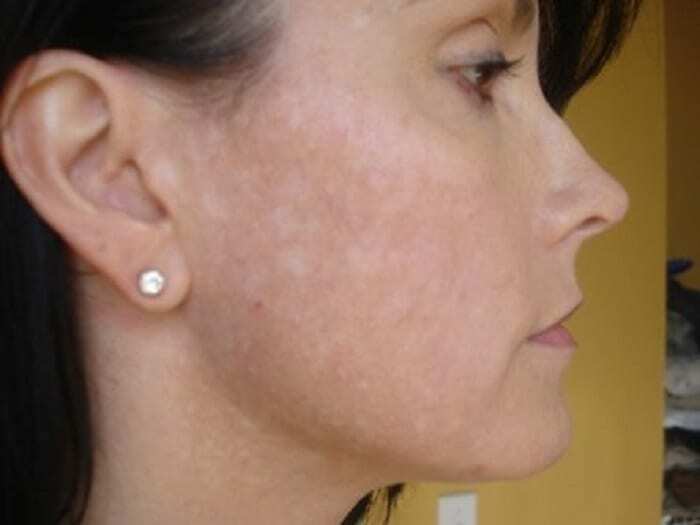 If you want to promote collagen growth, consider getting a needling procedure. 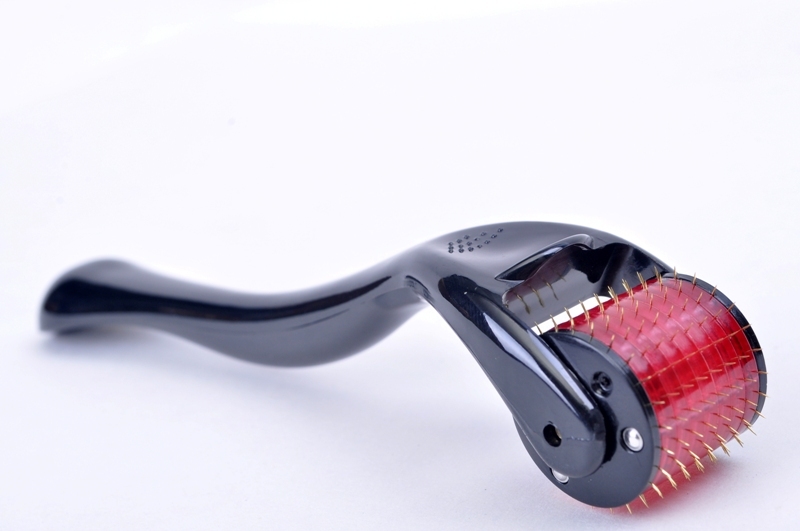 Micro needlers work great at stimulating collagen production and reducing the signs of aging. Although you can buy one yourself, needlers work best when used by professionals. A lot of cleansing products contain foam. However, foam can be harsh on your face. 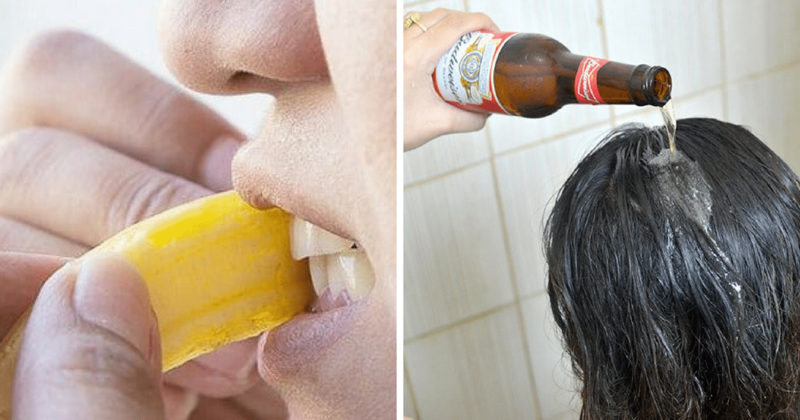 Many times, foam cleaners also have a lot of alcohol, which can dry out your skin. 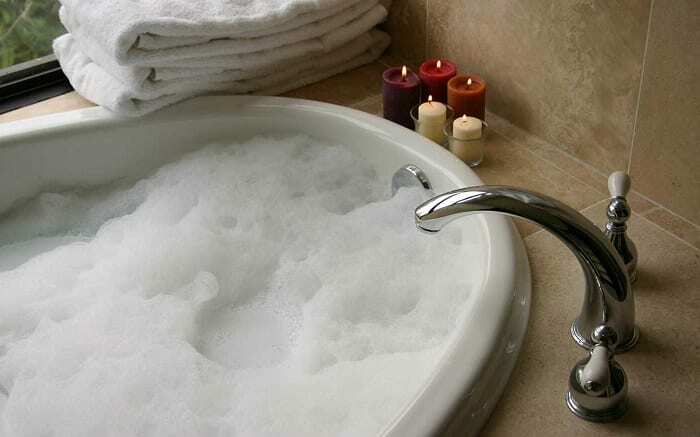 Stay away from foam as much as possible. It’s important to wash your face, but it is also possible to wash it too often. If you skipped makeup for a day, skip washing your face, too. 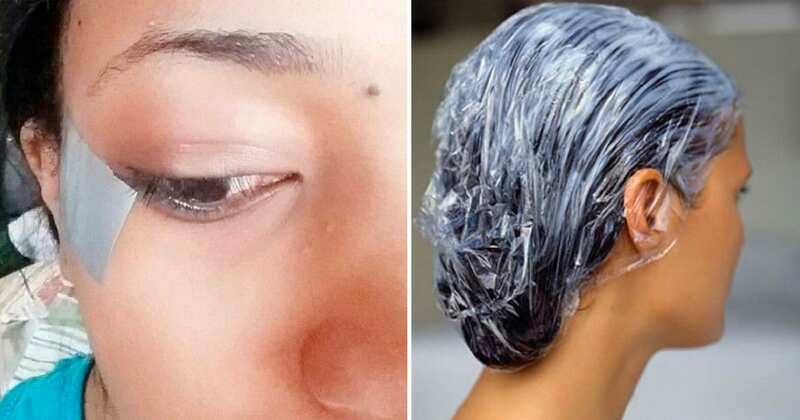 You can still get it wet or rinse it with water, but don’t use any cleansers. Your skin needs a break sometimes. If you aren’t sleeping on the right pillow, you could be causing more wrinkles to your skin. 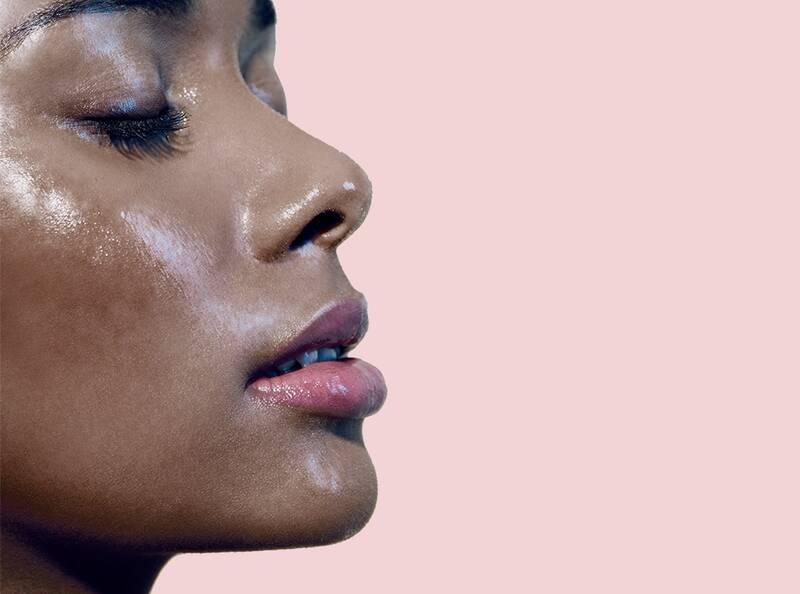 Elevate your face, so fluids can drain properly. It’s also a good idea to use a silk pillowcase, so your skin can breathe. Not everyone has one type of skin. It’s possible to have an oily forehead and a dry chin area. Don’t be afraid to use different products in different areas of your face. Some products are only meant for certain areas. A lot of people forget to take care of the skin on their neck. Your neck is just as important as your face, and it can show signs of aging. You can use many of the same products you use on your face on your neck, as well. Increasing circulation will help your skin stay clear and look brighter. 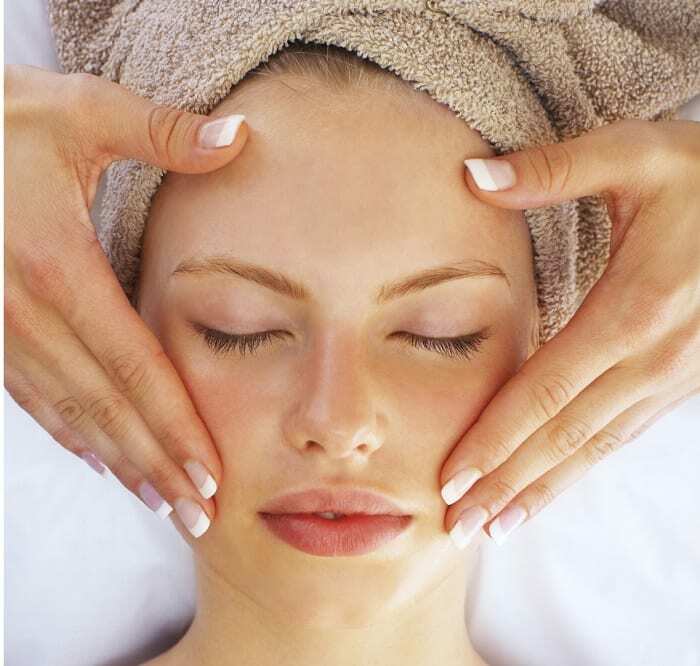 You can do this with a facial massage. 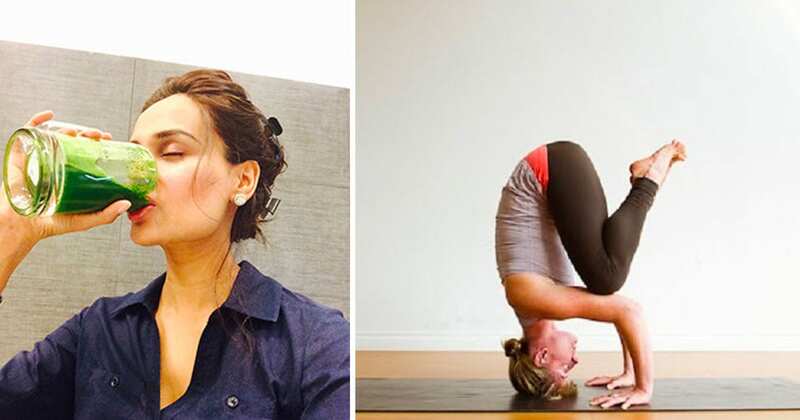 Another way to increase the blood flow to your face is to stand on your head for a few minutes at a time. Yoga can help, as well. 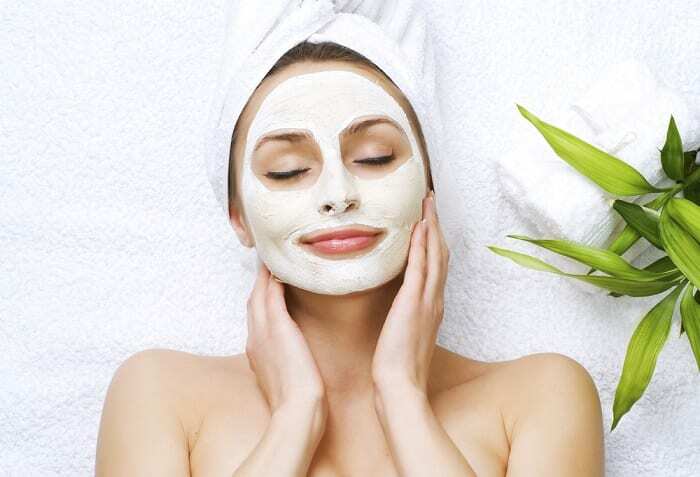 It’s a good idea to get a facial at least once a month. A professional can correct problems with your skin and tell you what you need to do on a daily basis to help make your skin look great. 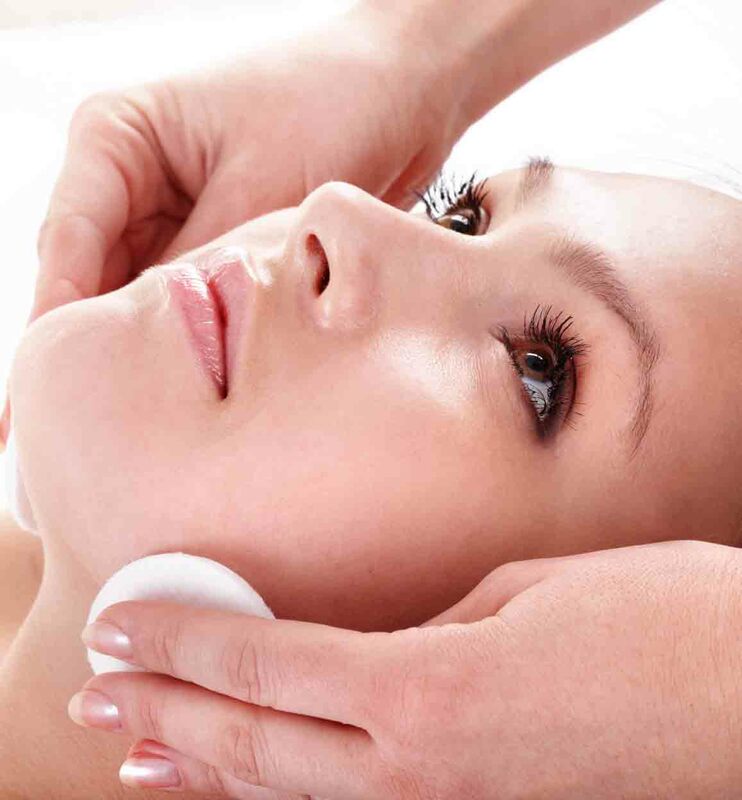 There is no substitute for a professional facial. Chamomile can sooth skin and help it heal. You don’t just want to use it on your face, though. Use it on your entire body. Add some chamomile to your bath and soak in it for a while. You will notice that your skin is healthier and much softer. It also smells great. Everyone loves a hot shower, but they could be damaging your skin. Hot water can be too harsh for your skin, especially the skin on your face. Hot water is also more likely to dry out your skin. Use warm water instead. If you have some stubborn wrinkles you need to remove quickly, try hydrocortisone cream. Apply it directly to the wrinkles, and it will help erase them. It can also help with facial puffiness and bags under your eyes. 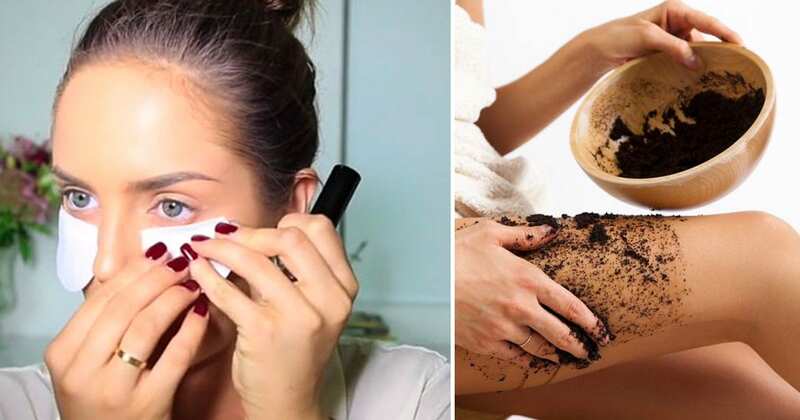 If you rub your eyes while trying to remove makeup, it will just rub the makeup deeper into your skin and make it harder to remove. Instead, use a makeup wipe to gently wipe your eyes until the makeup is gone. Rubbing your eyes can also damage the skin around them. If you want to make sure your skin is repairing itself daily, you need to give it the right nutrients. Omega 3s are always good to consume and have a lot of health benefits. Natural glowing skin is just an extra perk of taking this vitamin. When trying to decide what action to take to protect or heal your skin, pay attention to your lips. If they are dry, your skin is dry; if they are oily, your skin is probably oily. You can learn a lot about the rest of your skin based on the condition of your lips. Water can do wonders for your skin. It can help clear up blemishes and reduce oil. It also helps the body hold in water, so your skin doesn’t dry out. Make sure you are drinking plenty of water each day to keep your skin healthy. You can’t treat your skin the same way during the day as at night. 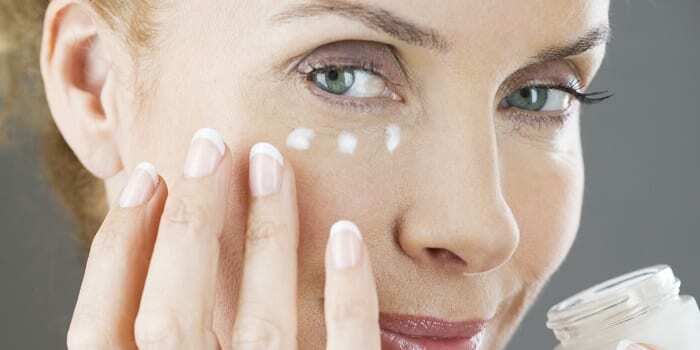 You need to wear sunscreen during the day and wash it off at night, so you can apply moisturizer. Make sure you take care of your skin both day and night. The weather will cause your skin to change, and only you will know what those changes are. If the cold weather makes your skin dry, use extra moisturizer. If the summer heat clogs your pores, use an astringent to clean them. Don’t fall for the gimmicks of tools that allow you to do your own skin procedures. 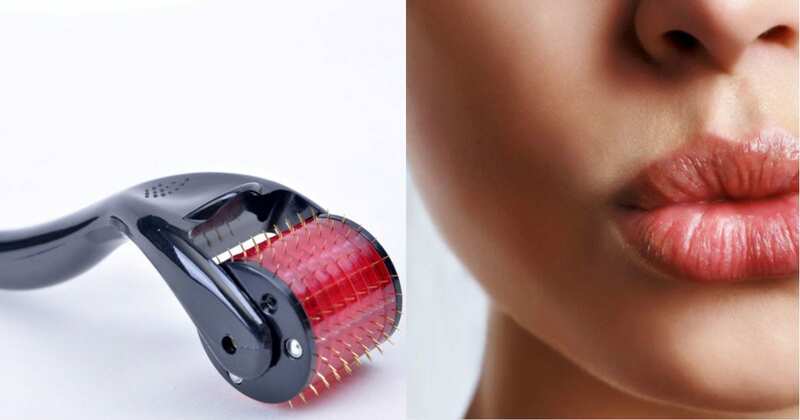 Things like needling rollers don’t work, and they can actually harm the skin. It’s best to let a professional handle things like this.